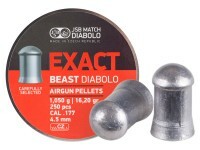 Deliver serious knockdown power to your quarry with JSB Exact Beast pellets. This is one of the heaviest .177-caliber pellets sold today. Use it in a powerful precharged pneumatic gun, such as the AirForce Condor. 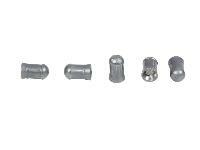 JSB pellets are known for accuracy and uniform shape and weight. In fact, they're considered to be the cream of the pellet crop! Things I liked: I love the design and how hard hit how energy put out in Diana Stormrider pcp. I was use the wind heater 9.8 gr dome pellet been the tried the these pellet my home see love these pellet more. Things I would have changed: I would chand the quantity on pellets instead 250 I love 500 in can instead. 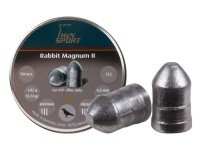 What others should know: They great hunting pellet for price. Things I liked: Gave the best SD & extreme spread of any 177 pellet I have tried in my Daystate for a 40 shot string over my chronograph. Uniformity is good. Things I would have changed: I wish that there was a slightly heavier version. What others should know: For a higher power 177 these are great - espcially longer ranges when wind becomes a bigger factor. 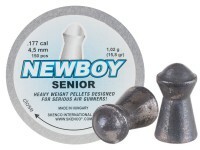 Try H&N Piledriver at 20.99 gr. Maybe that's too much heavier. 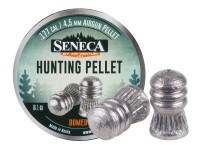 Things I liked: Very well made pellets. Solid impact out of my QB chief. What others should know: Great buy. Will this work on a marauder magazine? 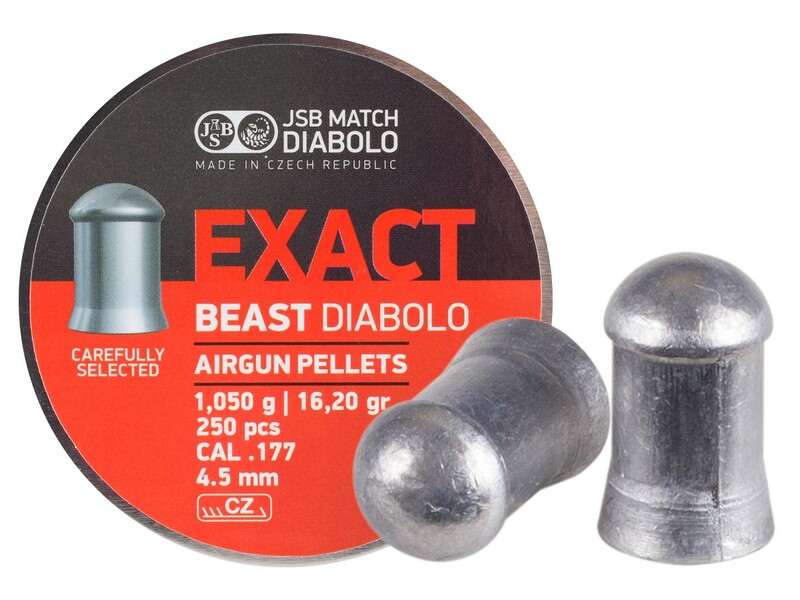 HAS ANYONE USED THIS BEAST PELLET IN A WALTHER PARRUS AND GOTTEN GOOD RESULTS ?